Secure, straight forward telephone voting for secret ballots. Telephone voting can benefit voters who have lower levels of computer literacy. Almost everyone is familiar with using a phone, and that familiarity is one of the key advantages of audio prompted voting. Compared to SMS, the other main advantage is the built in help. Vote using any landline, mobile phone, or through VOIP. We use a 1800 number which means it’s free for your voters to call and vote by telephone. No expensive printing, postage or handling costs. Custom audio prompts guide voters through the process. It only takes a few minutes to vote over the phone. Telephone voting works best for single question ballots, such as voting on an enterprise agreement. The process is completely automated. We ask for some details to verify a voter’s identity before they can lodge their vote. Here’s how it works. Voters will be given two GoVote numbers in their instructions; one for support, and the other for the telephone voting system. 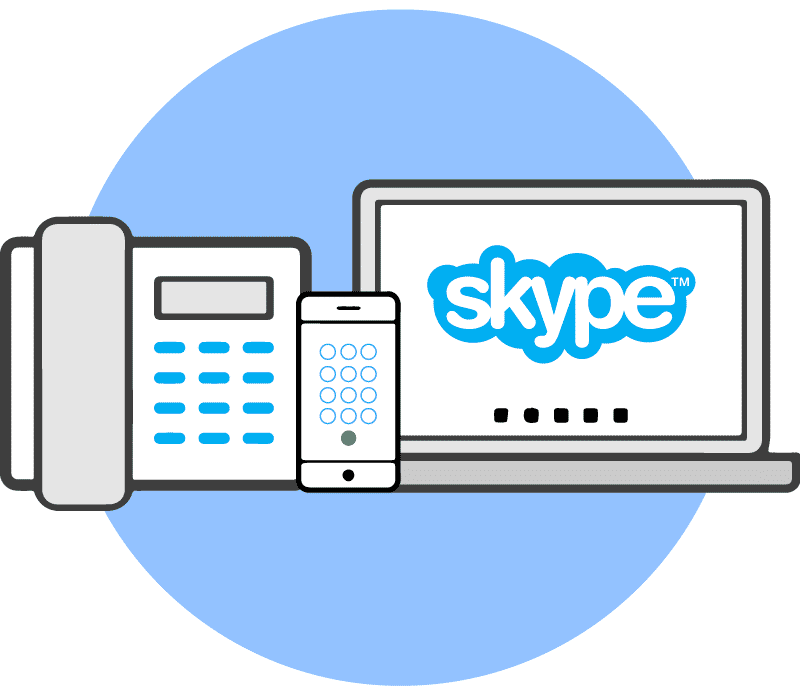 Voters can lodge their vote by calling from a mobile, landline, or through the internet using a VOIP service such as Skype. Voters will be given two GoVote numbers in their instructions; one for support, and the other for the telephone voting system. Client’s can choose whether this is a 1300 or 1800 number when the ballot is setup. 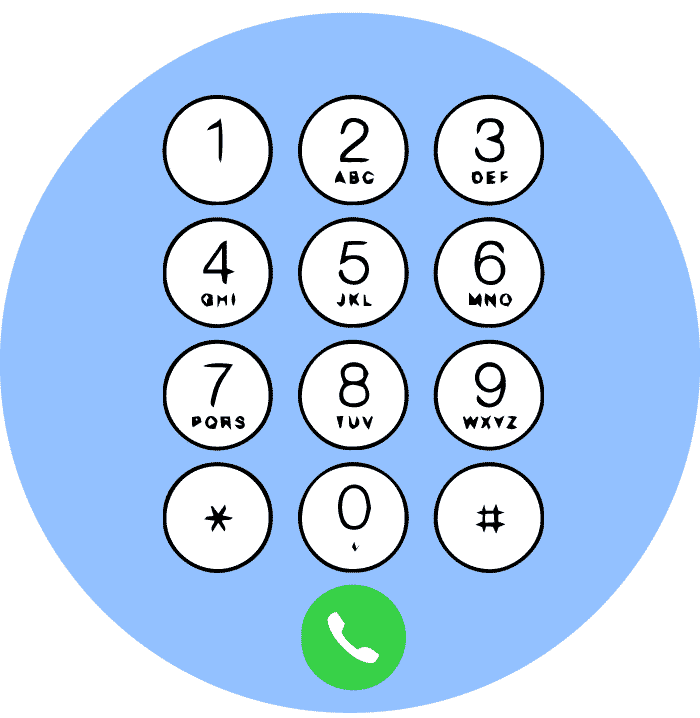 Voters can lodge their vote by calling from a mobile, a landline, or through the internet using a VOIP service such as Skype. A GoVote generated 11 digit PIN. We refer to this as “authenticated only”. A GoVote generated 11 digit PIN, and an extra piece of information, such as an employee or payroll number. We refer to this as “authenticated and verified”. We customise the telephone voting script for your ballot. Voters will hear the ballot question and available responses before being asked to select their preference. Built in rules prevent invalid votes from being submitted, and because of the authenticated environment, no one can vote twice. We make sure your voters are introduced to the ballot process in context with a customised voice script. We provide a script for client sign off as part of the ballot planning process. Access to the telephone voting channel requires an 11-digit GoVote PIN. This is included in instructions sent by email or post. PIN numbers can also be sent via text message directly by GoVote. The entire voting process should only take a few minutes. When the voting process is complete a voting receipt number is read out to the voter. This voting receipt can be used to confirm the vote was submitted correctly. Through separation of receipt and voter details, voter preferences remain anonymous at all times. Simplicity on the outside, expert software on the inside. We strive to make the telephone voting process as simple as possible without compromising on the fundamentals of security and anonymity.